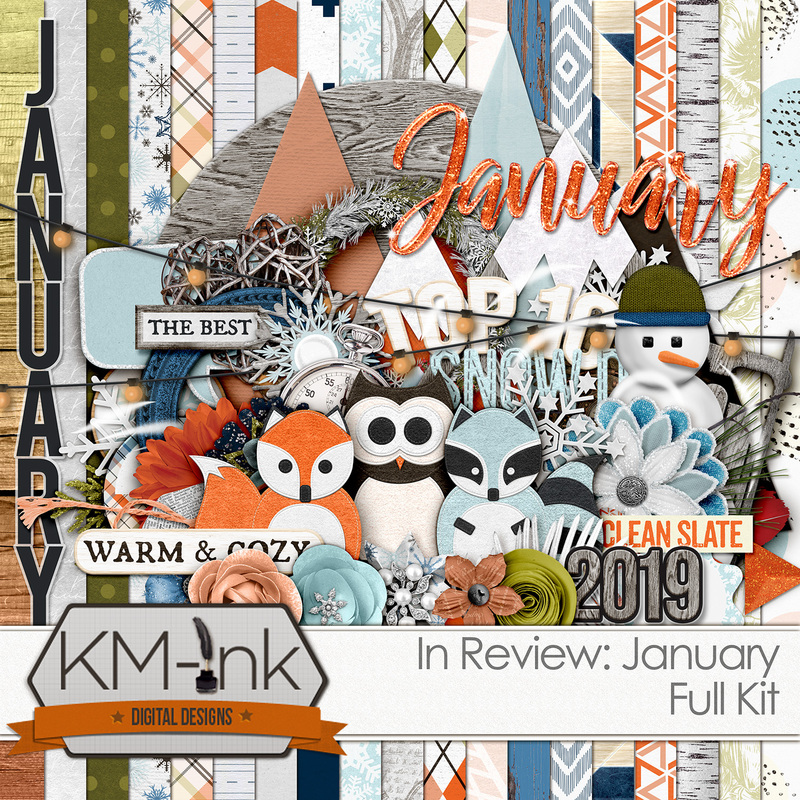 While I’m not prolific enough to warrant a full-time creative team, with the release of my new kit In Review: January, I decided to put out a One Kit Call for some amazing layout artists. 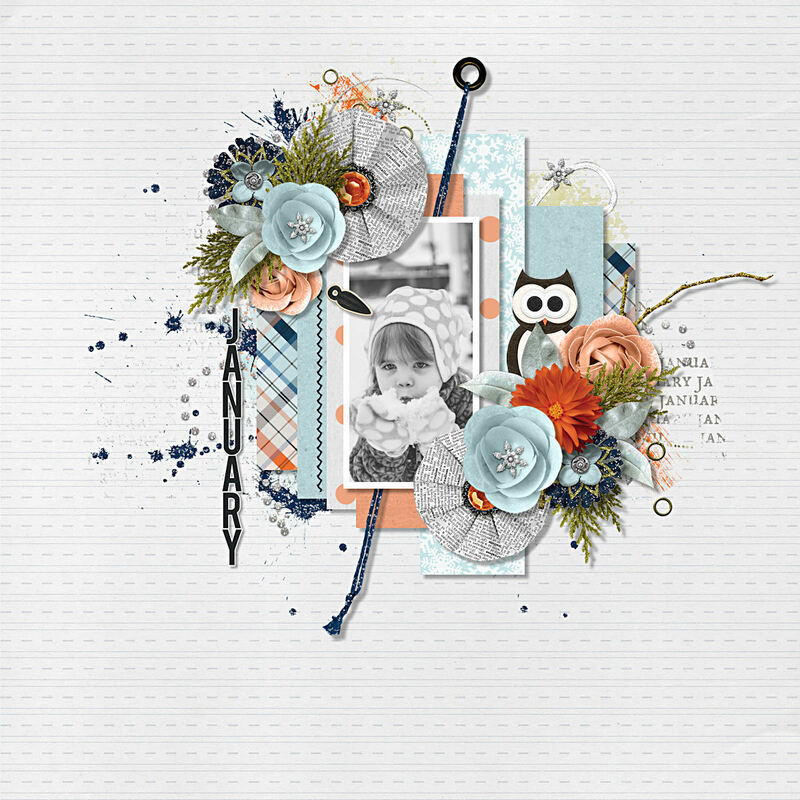 It’s always fun to see what other people do with your designs and the range of styles and colors and elements they choose to use and let me tell you, I am swooning over the beautiful layouts from these talented ladies!! I’d love to see your what you do with my products as well! You can always tag me on social media wherever you post your pages, or shoot me an email with your layouts for a special shout-out in my email newsletter and/or blog! In Review: January on sale now! Just use the code for 30% off this weekend only!